Click to enlarge size chart or download PDF. 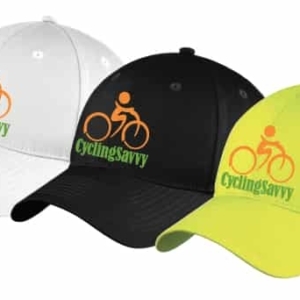 Polo shirt with embroidered CyclingSavvy logo. Perfect for teaching in the classroom, presenting or tabling. 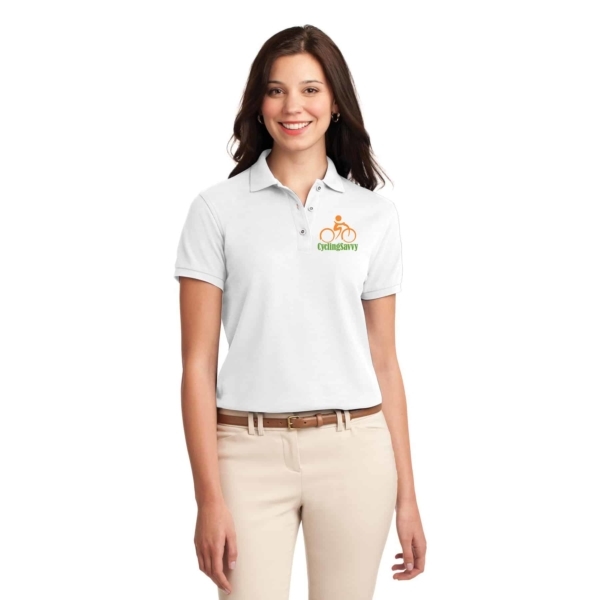 This comfortable classic polo is silky soft with superior wrinkle and shrink resistance. 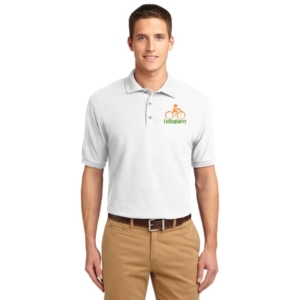 5-ounce, 65/35 poly/cotton pique with flat knit collar and cuffs. Features metal buttons with dyed-to-match plastic rims, double-needle armhole seams and hem, and side vents.